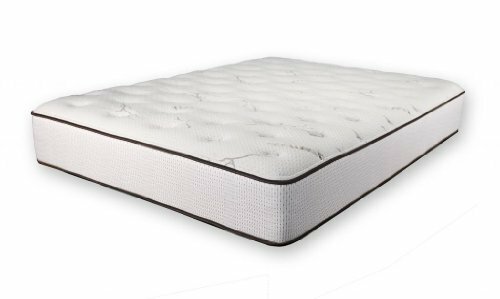 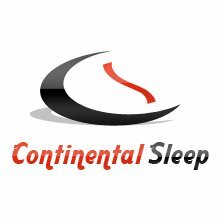 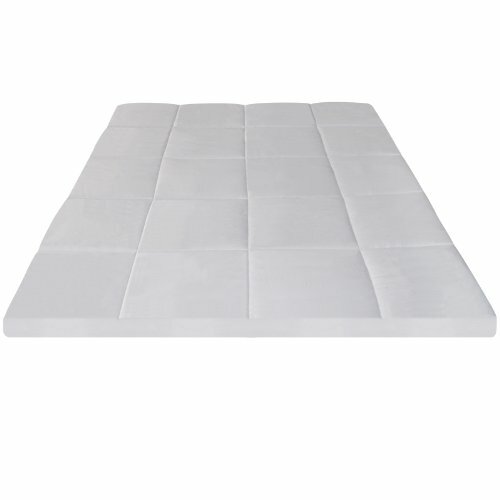 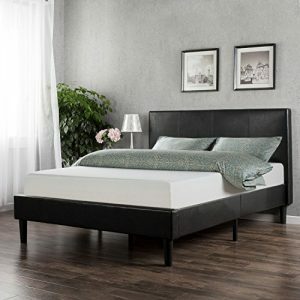 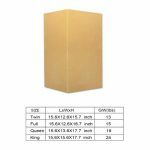 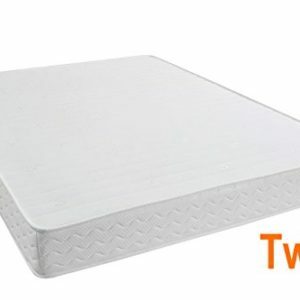 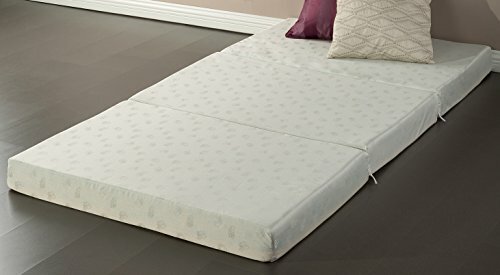 The Sleep Master 2.5″ memory foam mattress topper in queen size, offers extra padding for comfort and support to any mattress surface. 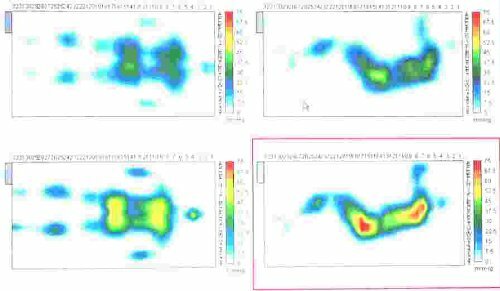 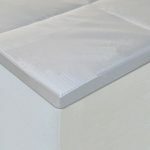 The pressure relieving benefits of memory foam also helps to keep the spine in alignment and is ideal for back and side sleepers. 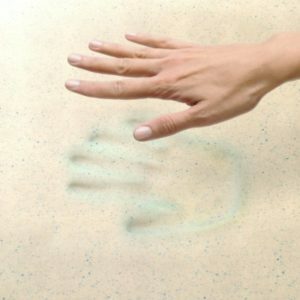 Memory foam is naturally resistant to dust mites. 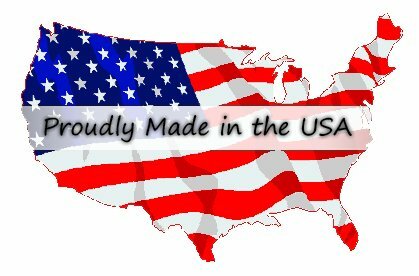 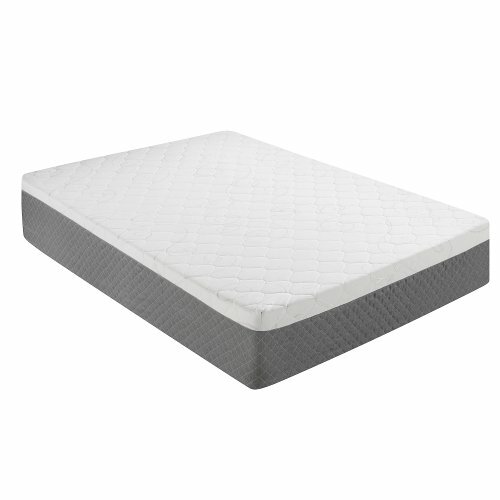 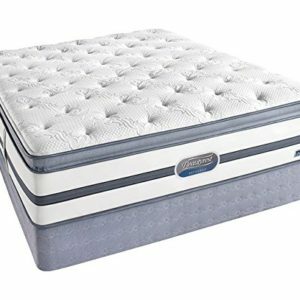 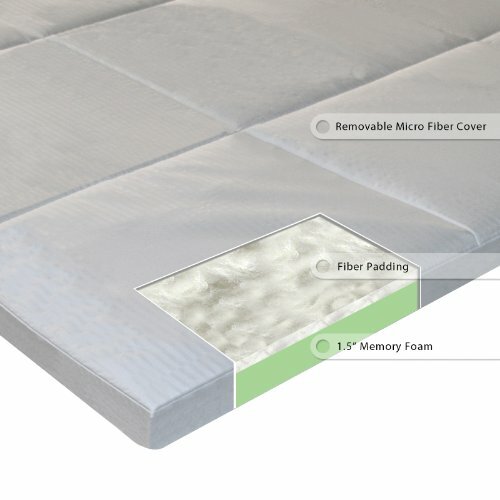 The Sleep Master 2.5″ memory foam mattress topper includes a quilted microfiber, removable and washable cover. 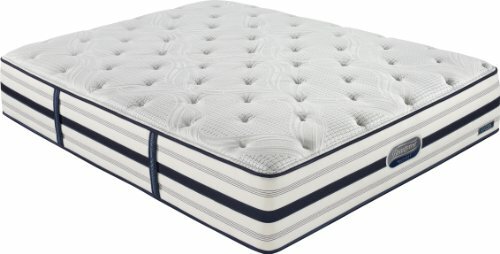 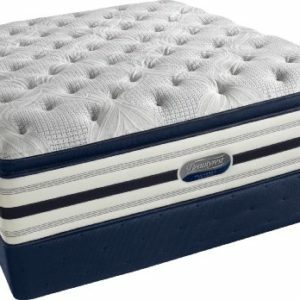 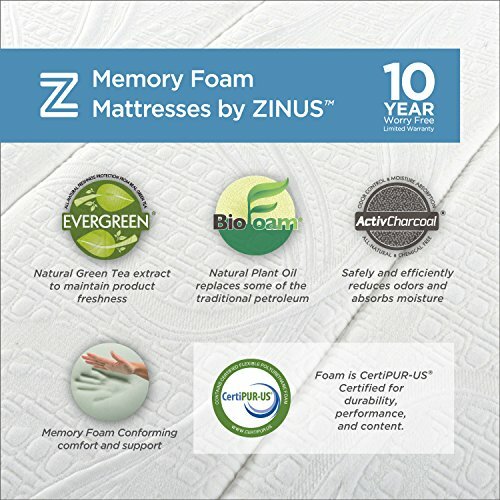 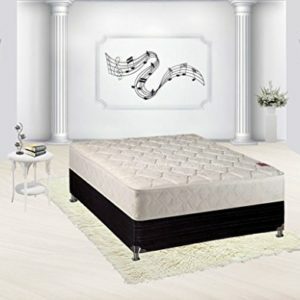 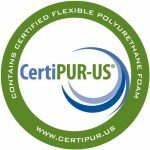 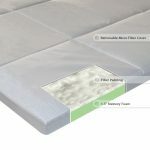 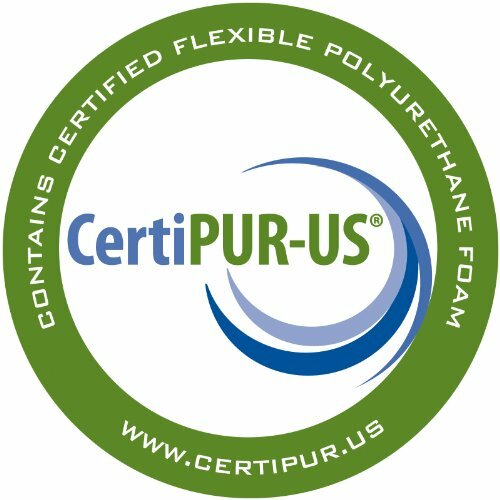 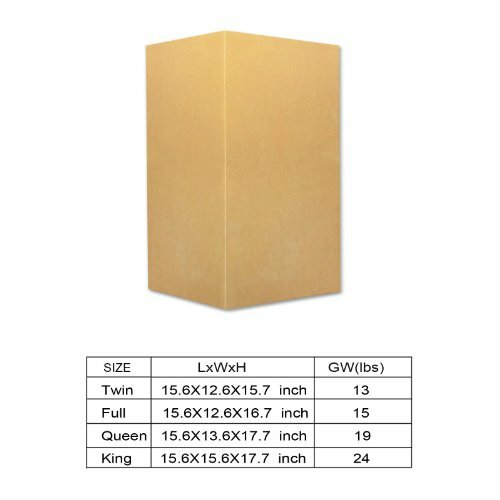 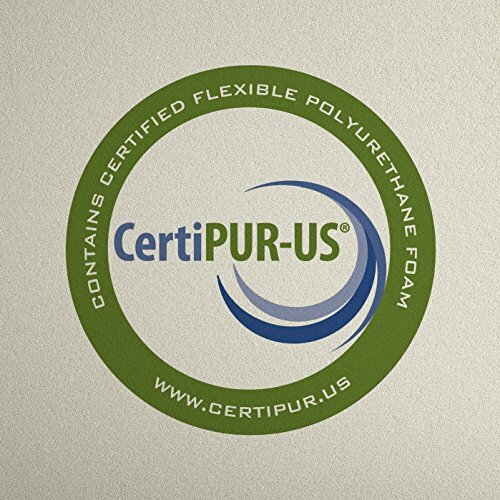 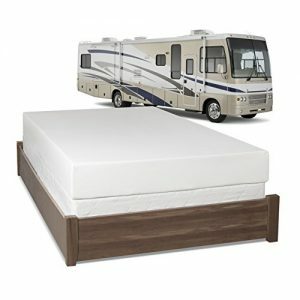 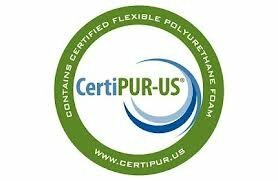 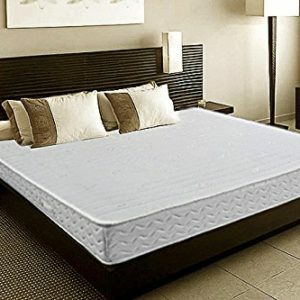 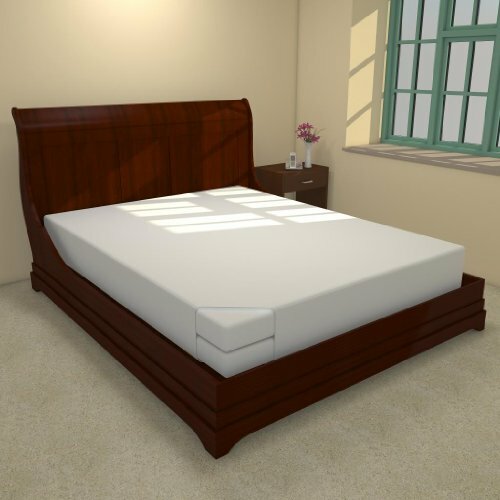 All Sleep Master memory foam toppers are CertiPUR-US certified and offer a limited 5 year warranty. Our patented compression technology allows for convenient FedEx/UPS delivery. 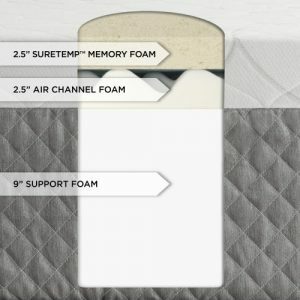 Once you receive your memory foam topper please allow 48 hours for it to fully expand.